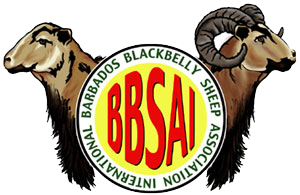 Barbados Blackbelly sheep are indigenous to the Caribbean island of Barbados. They descend from sheep brought to the islands from West Africa during the slave era. Blackbellies are antelope like in appearance, brown tan or yellow in color, with black points and under-parts. 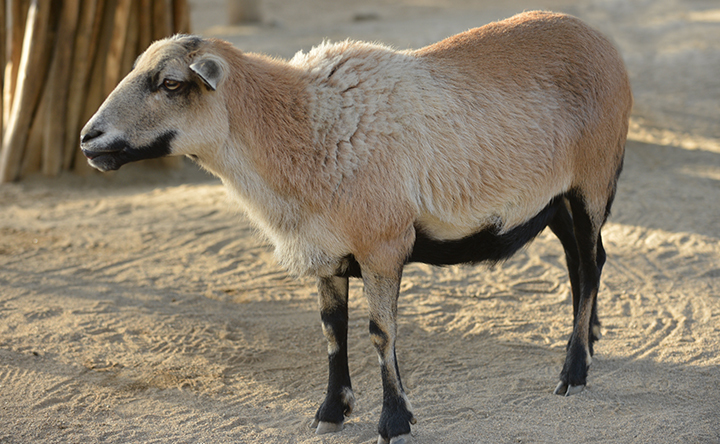 Both ewes and rams are polled or have only small scurs or diminutive horns. They may have some visible fuzzy wool undercoat within their hair coat, but it should shed along with the hair each year. Barbados Blackbelies are noted for their extreme hardiness and reproductive efficiency. They are one of the most prolific sheep breeds in the world.